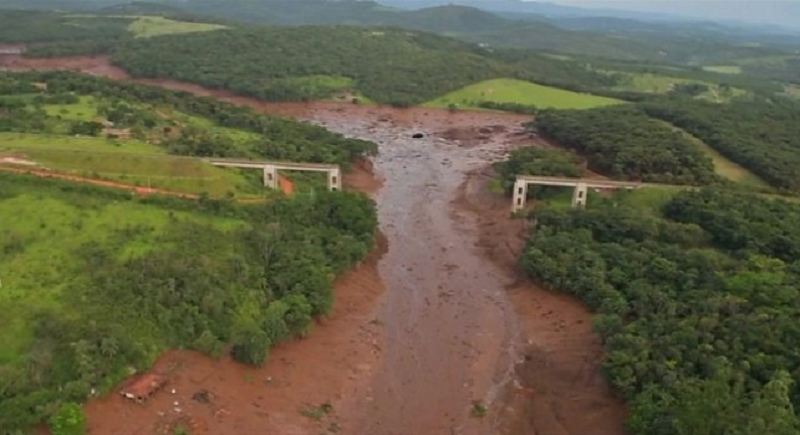 Brumadinho, Brazil (AP): Brumadinho dam in Brazil burst on Friday. Where 'Very low' hope for hundreds missing in the disaster. The Civil Defense office in the Brazilian state of Minas Gerais has raised the number of confirmed deaths in a dam collapse to 58. 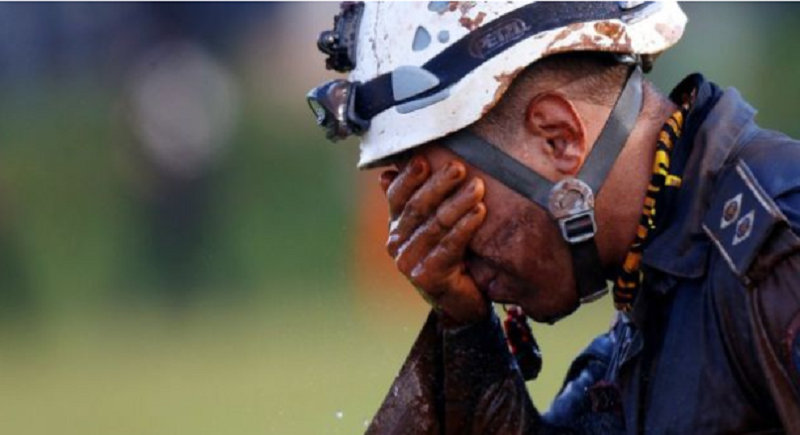 More than 300 people are still missing after iron ore waste from a mine that flooded the southeastern city of Brumadinho. Search operations were suspended for hours on Sunday amid fears that a separate dam, also owned by Vale, was at risk of giving way in the area. The dam break caused a sea of muddy sludge to bury the site's cafeteria where workers were eating lunch, before engulfing nearby houses, vehicles and roads. "After 48 hours of work, the chance of finding someone alive is very low," Col Eduardo Angelo, who is leading the search operation, told relatives of the missing. "But we're working with the possibility that we'll find people alive."